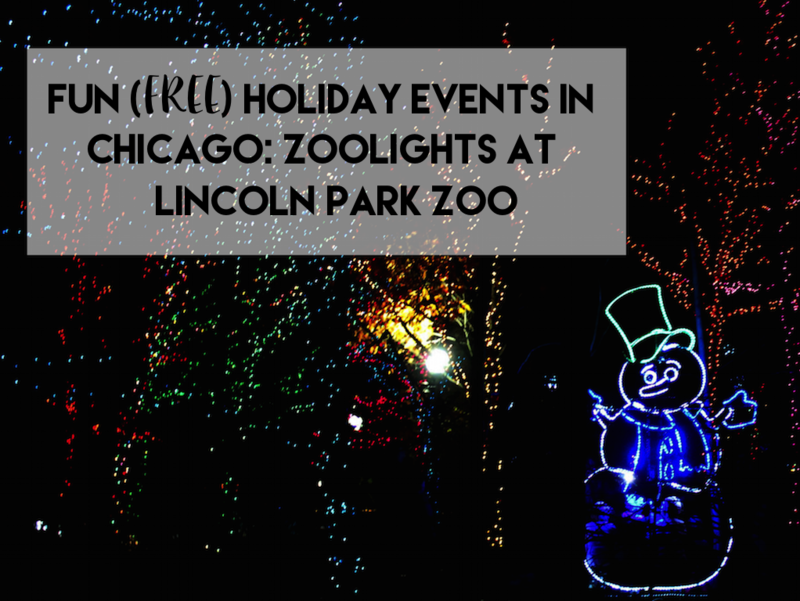 One of my FAVORITE things about living in Chicago is all of the amazing things there are to do here in the city (especially around the holidays). 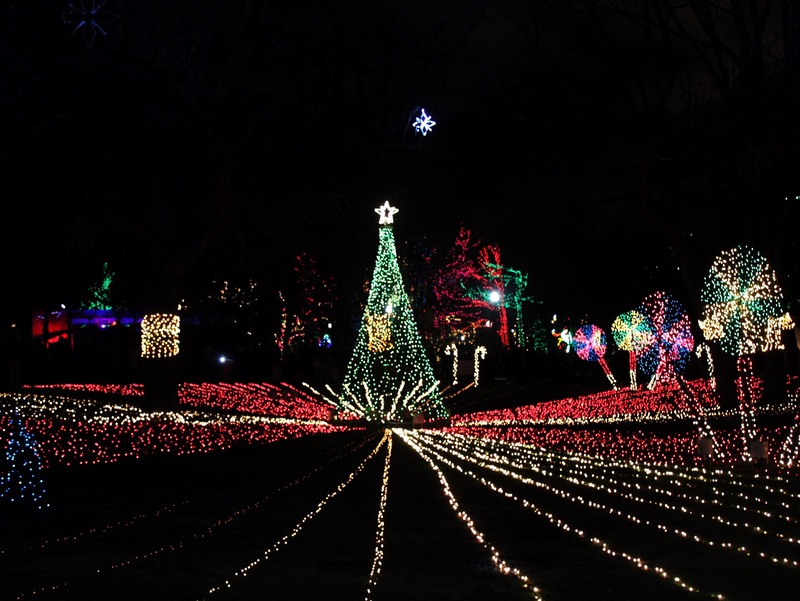 From Broadway to fun attractions to some of the BEST museums in the world, there’s always something fun to do in Chicago. 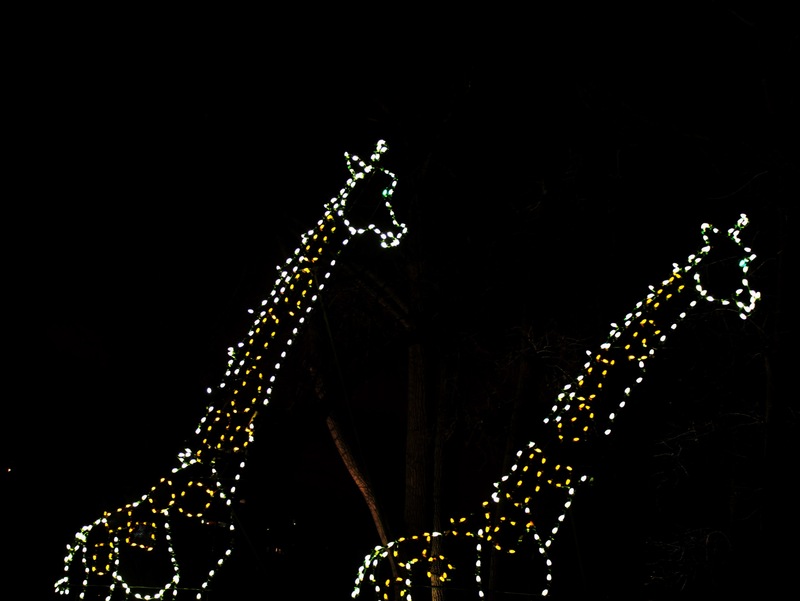 One of my favorite holiday traditions is visiting ZooLights at Lincoln Park Zoo. 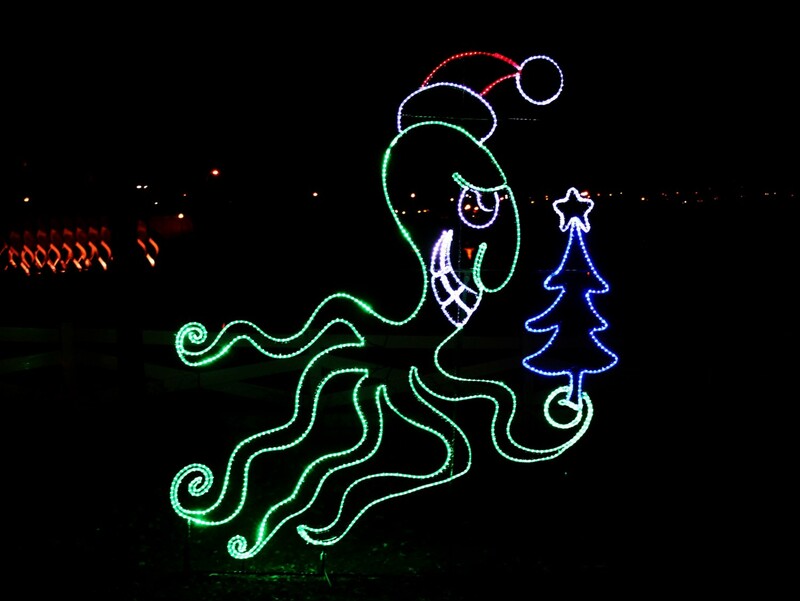 I’ve been going every year for about ten years now (maybe even longer than that) and it never fails to get me into the holiday mood! 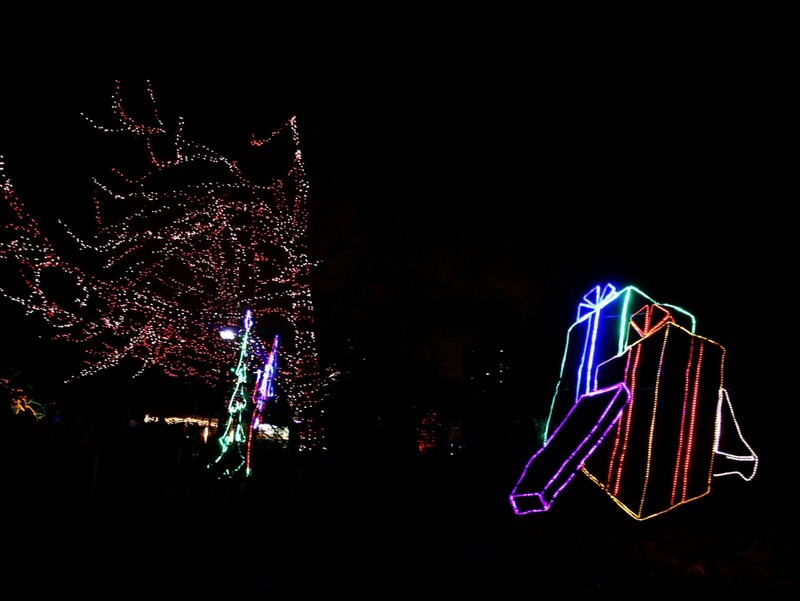 ZooLights is an annual winter event held at Lincoln Park Zoo here in Chicago were guests can view gorgeous light displays, see cool nightly ice carving demonstrations, sip hot cocoa and enjoy ice skating on the zoo’s rink. 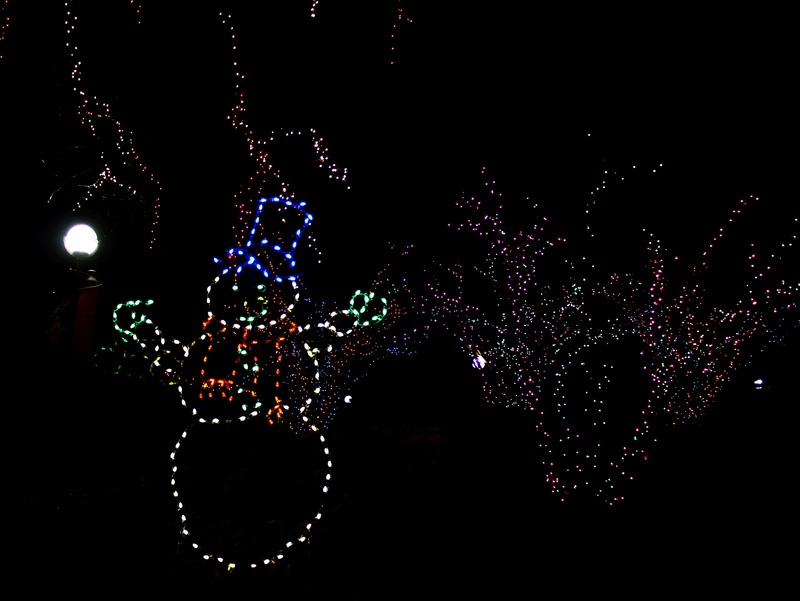 And did I mention it’s FREE! 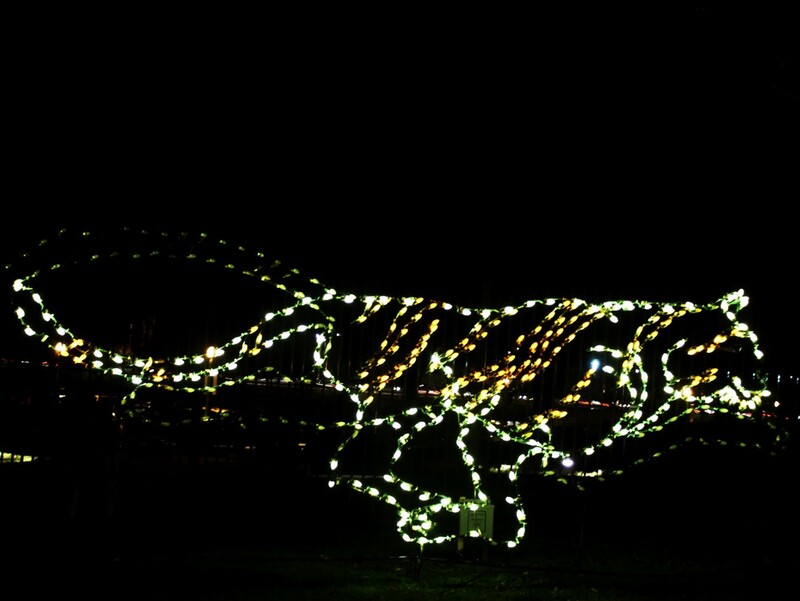 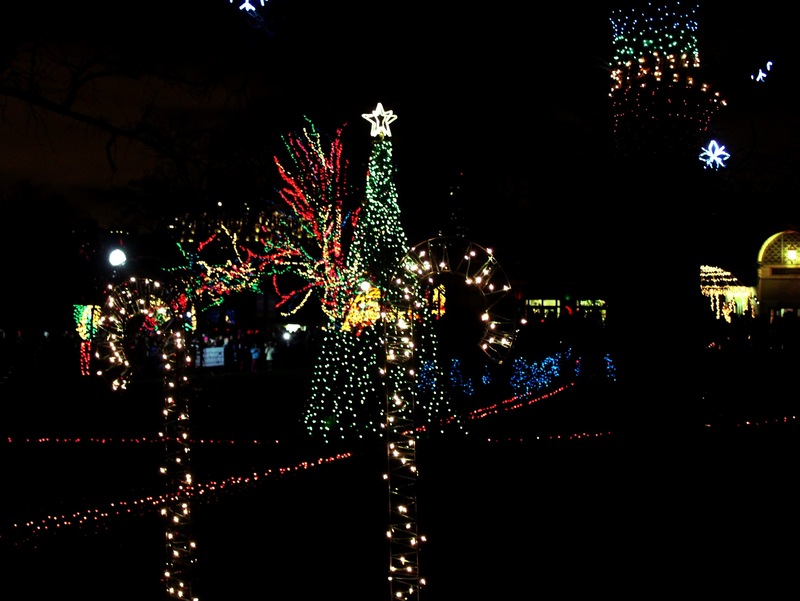 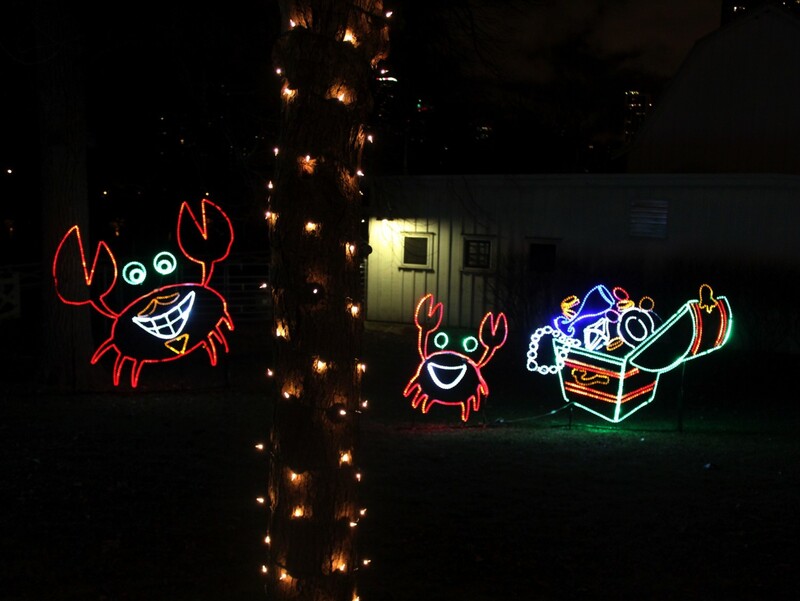 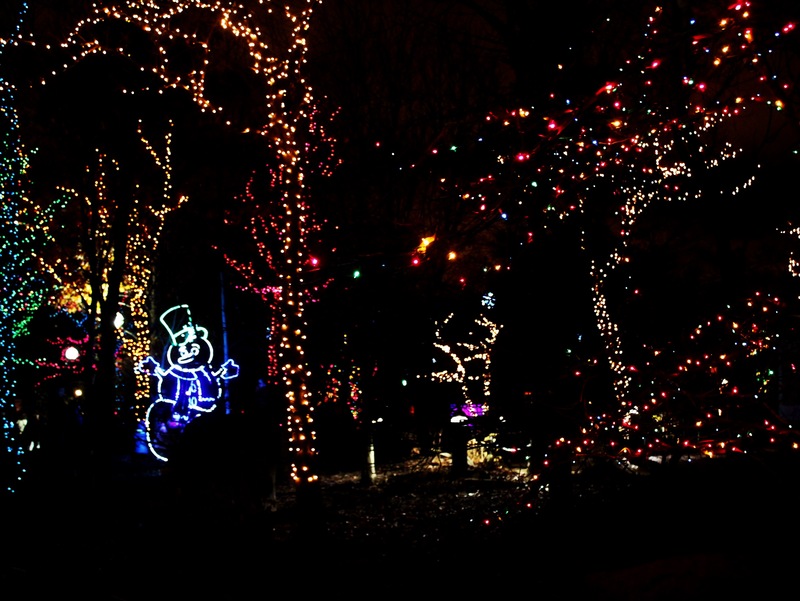 Since ZooLights is held at Lincoln Park Zoo, there are a lot of cool animal lights displays like lions, crabs (of some weird reason, monkeys (which are my favorite), tigers, penguins and even a dragon! 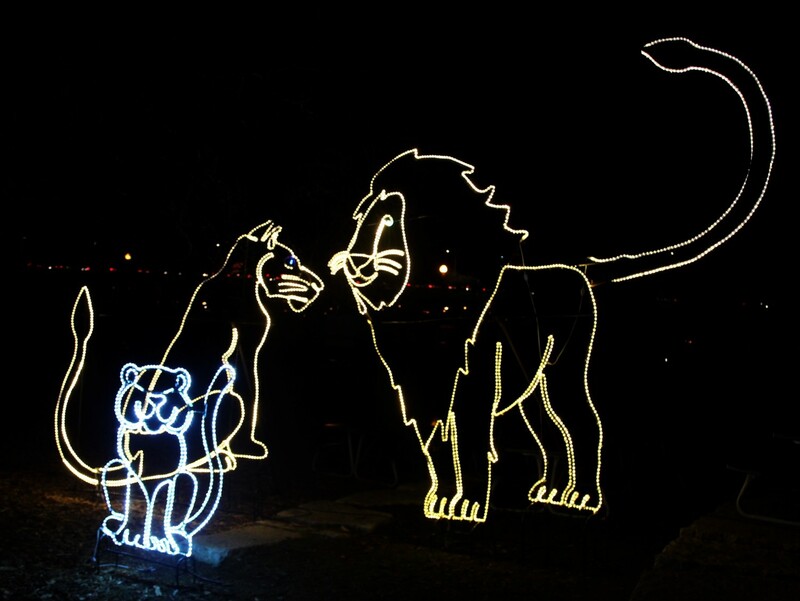 Of course there are also more ‘Christmas-y’ displays, like Santa, reindeer and gingerbread men, but the animal light displays are just so darn cute and unique! 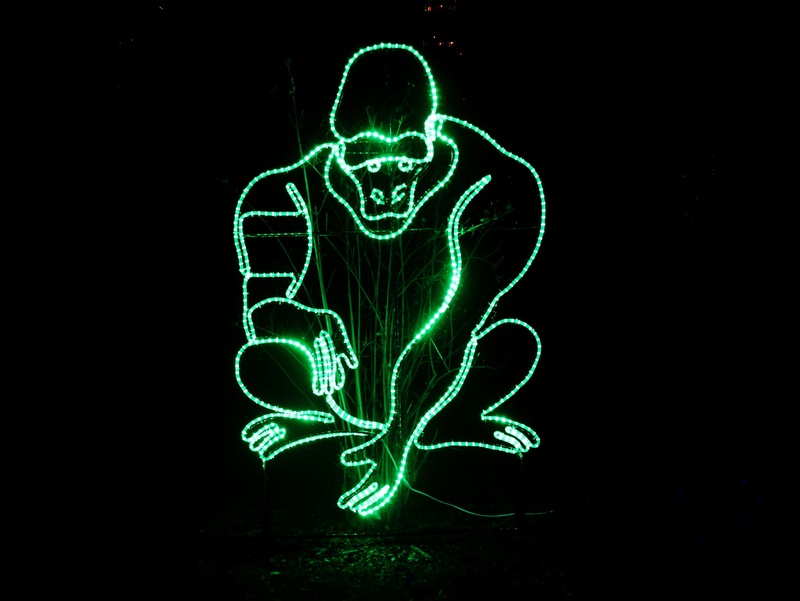 The monkey display might be my favorite thing EVER! 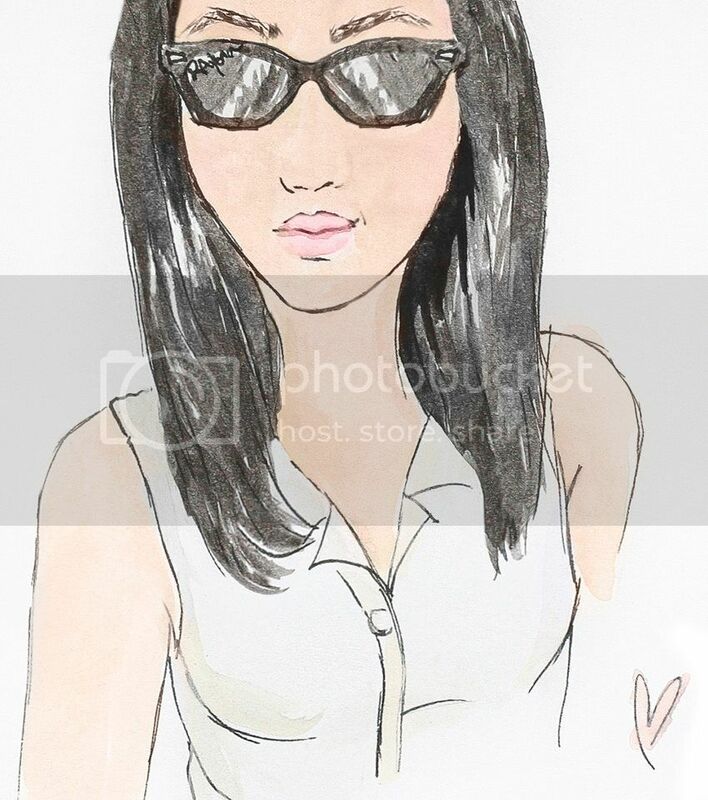 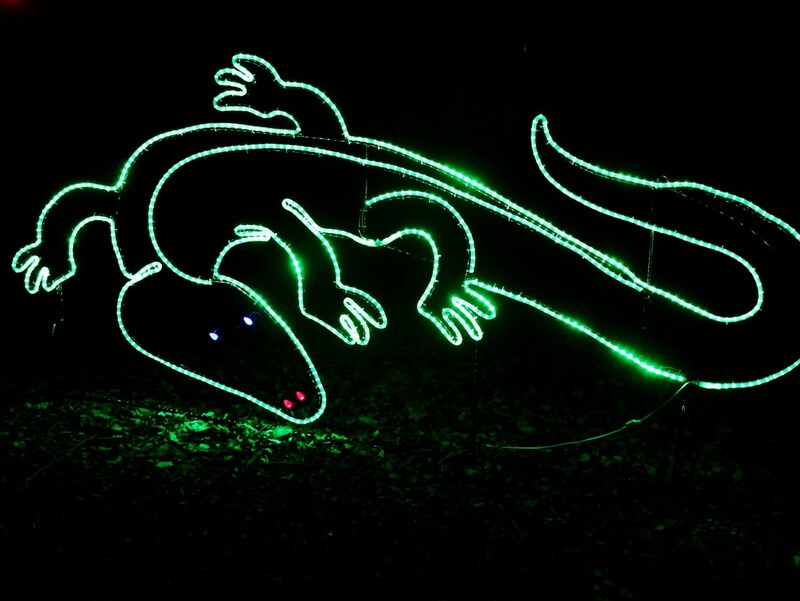 I mean, look at it! 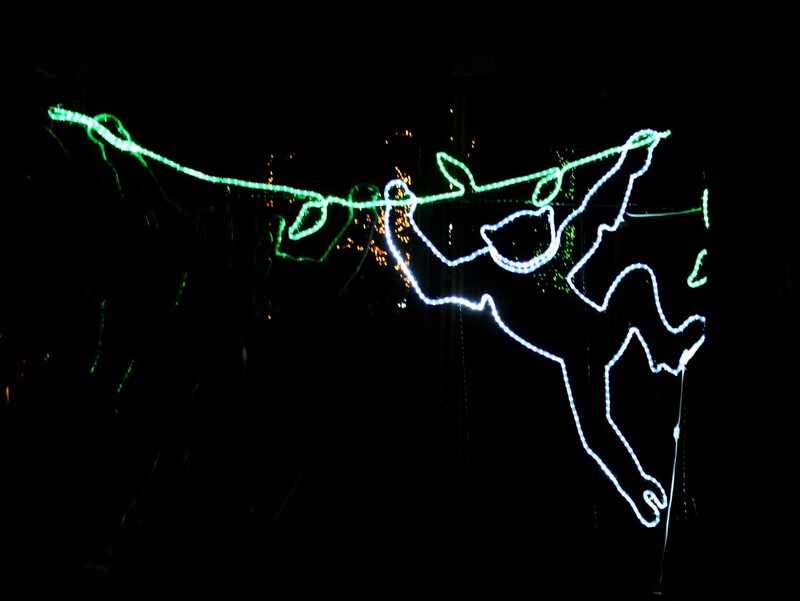 It’s a monkey swinging on a vine! 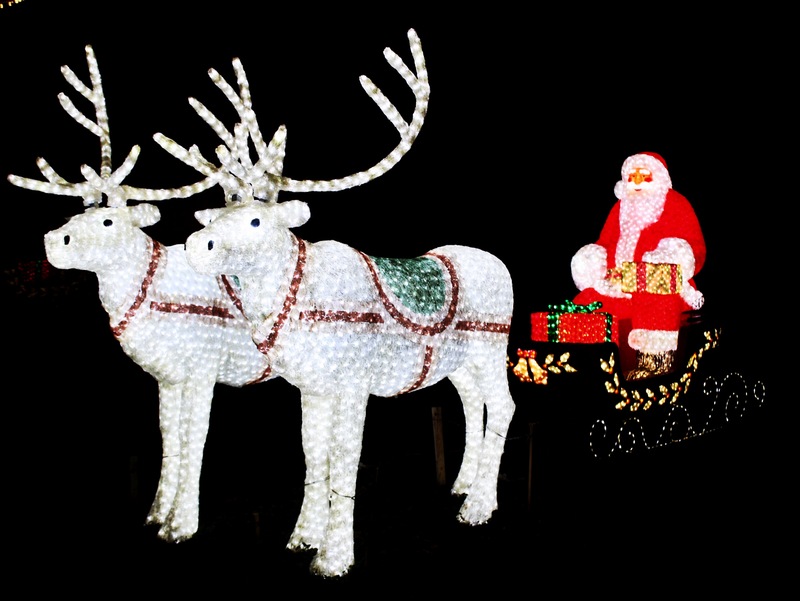 Of course no Christmas lights display would be complete without good old Saint Nick! 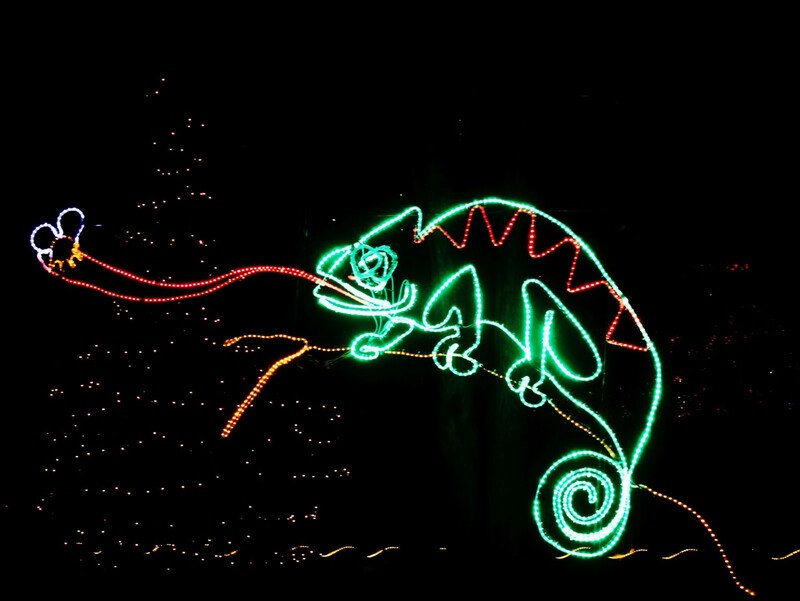 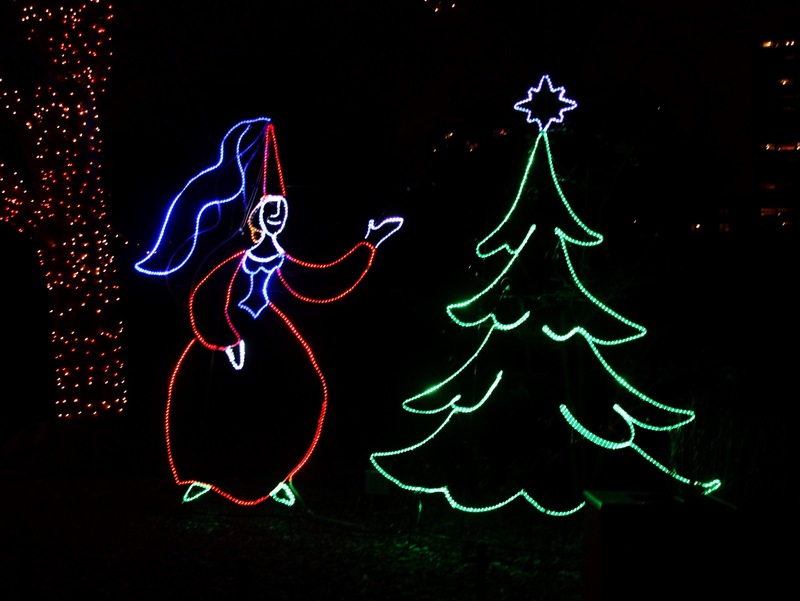 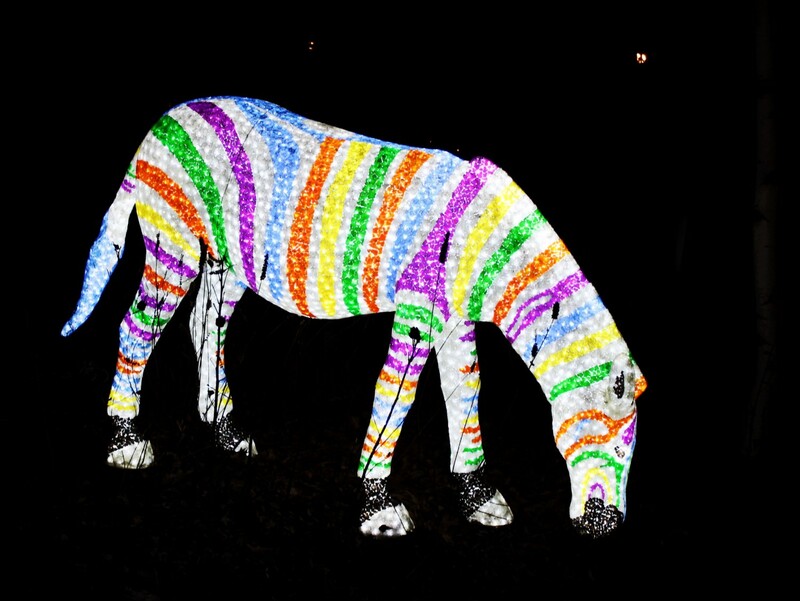 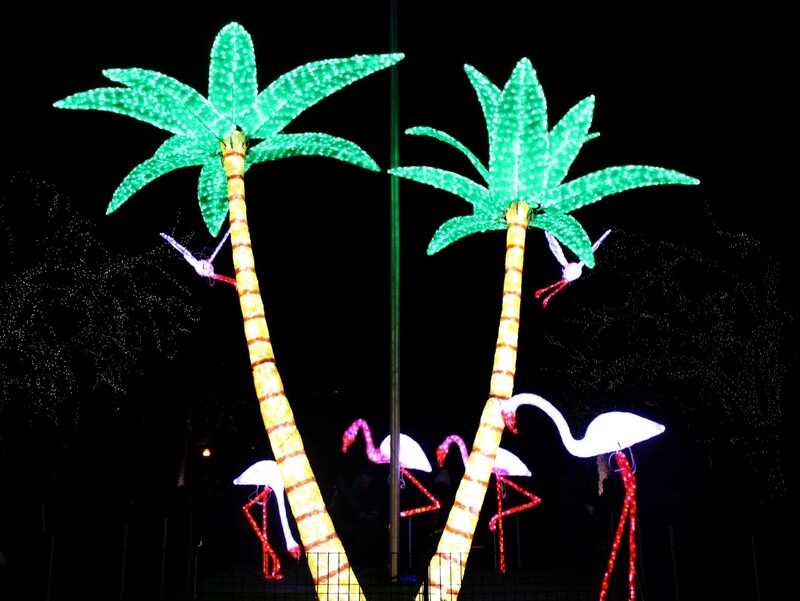 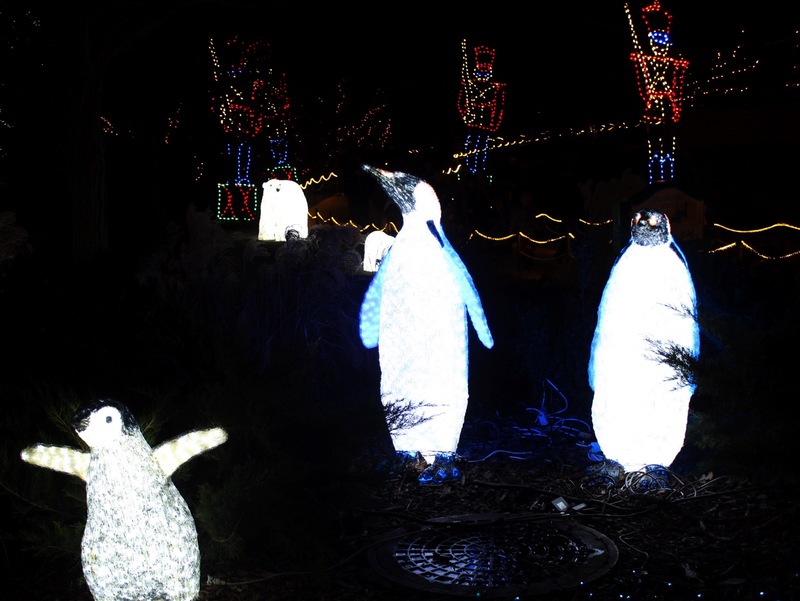 Does your local zoo do a ZooLights display during the holidays? 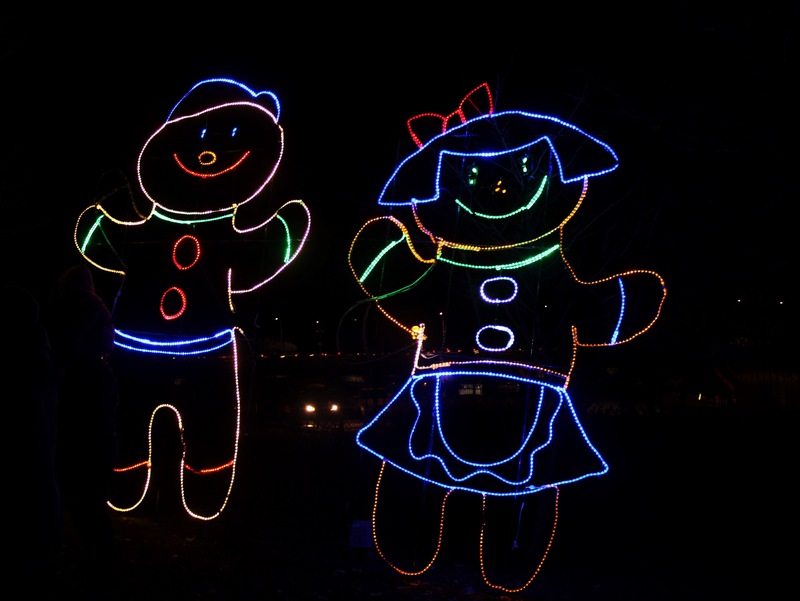 What are some of your favorite holiday traditions?